Liver has a large reserve of function and it is not until more than 80% of functional liver cells have died due to various diseases that signs and symptoms of liver failure begin to appear. Such diseases may ultimately overwhelm the inherent capacity of liver to recover from injury and the liver fails. In such conditions, liver transplantation offers not only the realistic hope of survival but also the possibility of cure. Liver failure may develop either suddenly (acute) or slowly (chronic). 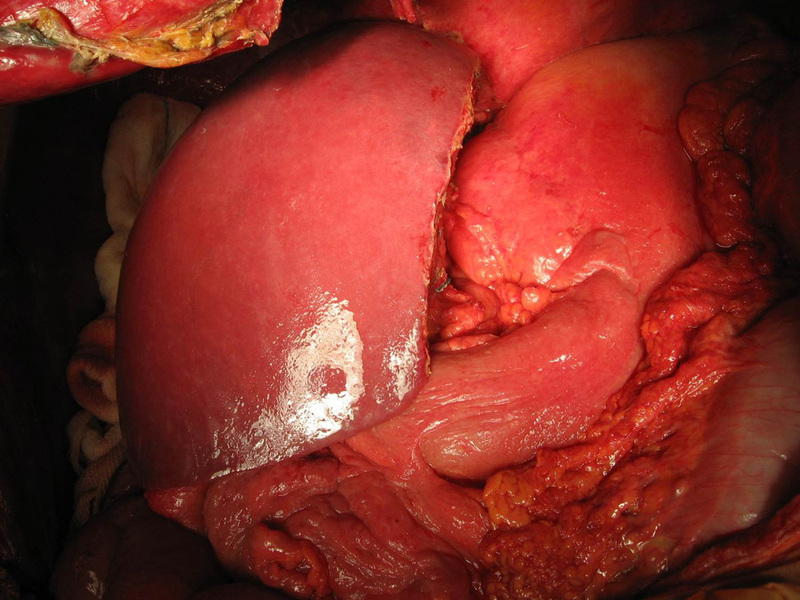 Acute or Fulminant Liver Failure may develop commonly due to infections with viruses (Hepatitis A, E) or Drugs (drugs for tuberculosis, high doses of paracetamol) intake. 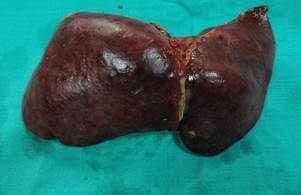 Such a liver failure develops suddenly (in matter of hours to days), progresses very rapidly often leading to death due to swelling of the brain or failure of other vital organs. 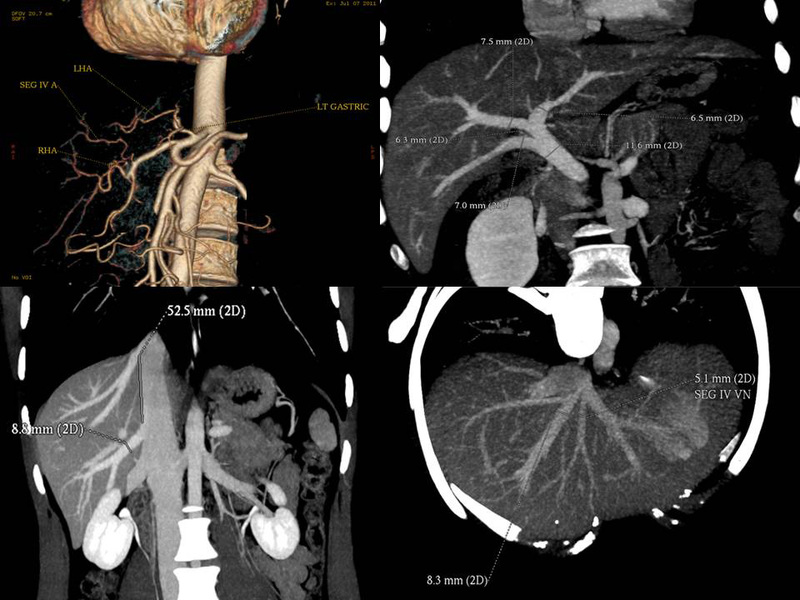 A timely liver transplantation offers the only realistic hope of survival in these patients. Chronic liver failure (cirrhosis), on the other hand, develops slowly (over a period of months) and is a result of continuing slow damage to the liver. Common causes of such slow damage of liver include viral infections (Hepatitis B or C), regular intake of alcohol etc. Signs that the liver is beginning to fail include jaundice, excessive tiredness, ascites (accumulation of fluid in the tummy), encephalopathy (drowsiness and confusion), vomiting of blood rupture of distended veins into the food-pipe and effects of liver disease on other vital organs like kidneys, lungs etc. leading to their dysfunction. 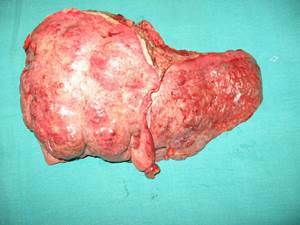 Some patients with liver cancer are also candidates for liver transplant. Cancer often develops in those who have cirrhosis already and extensive surgery to remove the tumor is not possible in such cases. Besides, there are genetic disorders which affect the liver and result in liver disease such as Criggler-Najjar Syndrome or Progressive Familial Intra-hepatic Cholestasis which might need liver transplantation. Finally, there are also genetic disorders which do not cause liver disease but are cured by a liver transplant such as Primary Hyperoxaluria, Familial Amyloid Polyneuropathy, Maple Syrup Urine Disease etc. Like Japan and Korea, majority of liver transplants in India have been from living donors from the patient's family. Such a liver donor is a family member of the patient who volunteers to have an operation to have a portion of his/ her liver removed for transplantation into the patient. 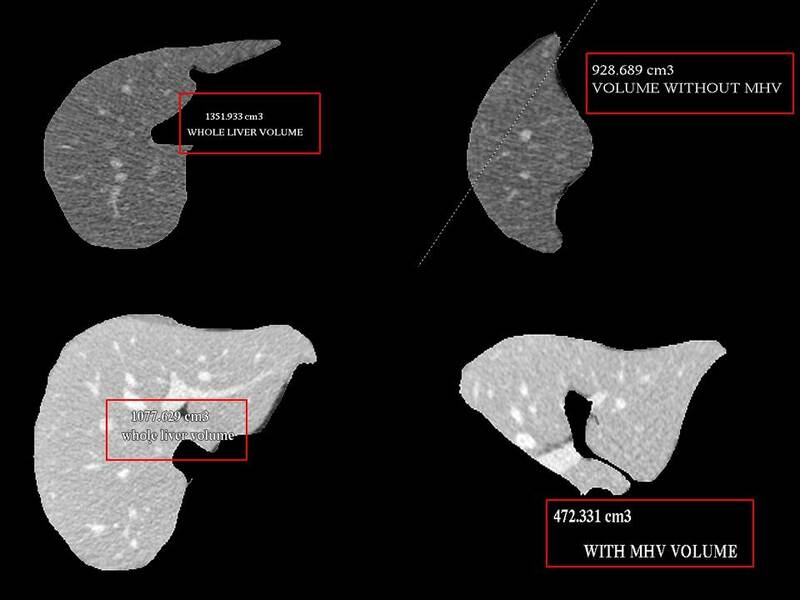 Liver has a large reserve of function and a remarkable ability to recover from injury. This means that up to 70% of normal healthy liver can be removed safely and the remaining liver will function and grow to the size of a normal liver. 90% of this growth happens in 2-3 months although slow growth occurs after that as well. The liver function tests (LFT) typically return to normal in 5-7 days. Ideally, the donor must be between the ages of 18 and 60, have a blood group compatible with that of the patient and be healthy and fit for surgery. Overweight people and those who consume alcohol regularly are usually not suitable. 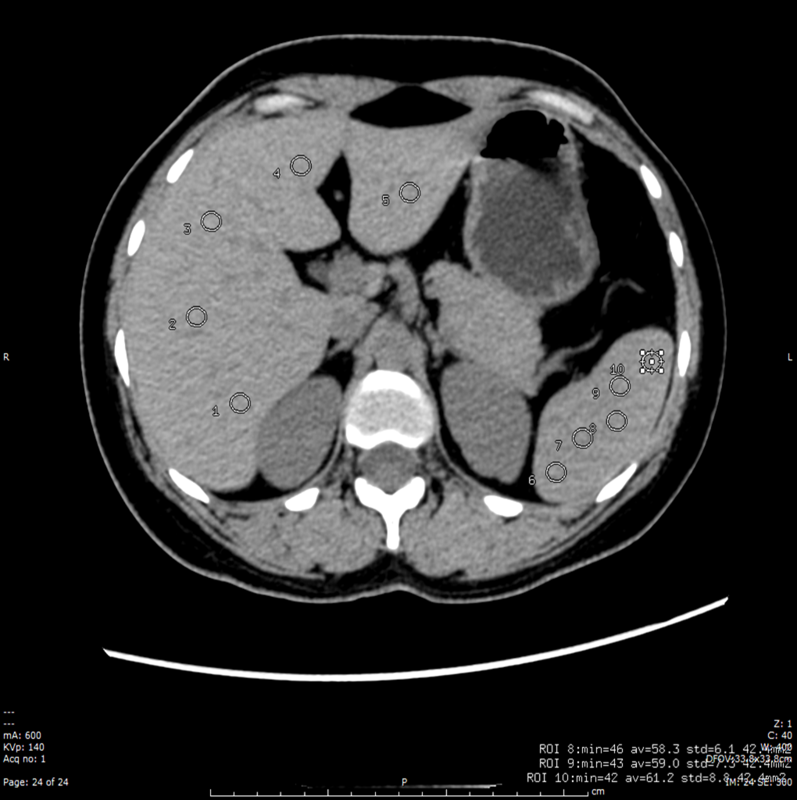 The amount of liver removed from the donor depends on the weight of the patient and the size and anatomy of the liver. 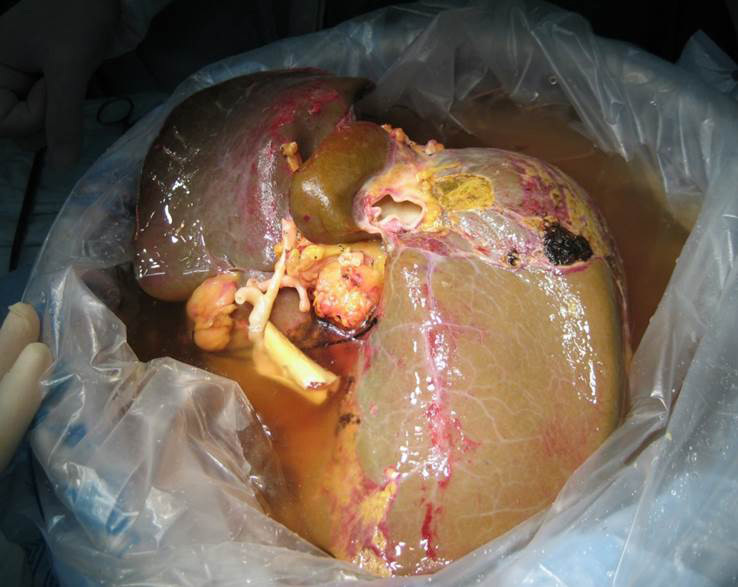 As a general rule, the weight of liver required for transplant is 0.8% of the weight of the patient. 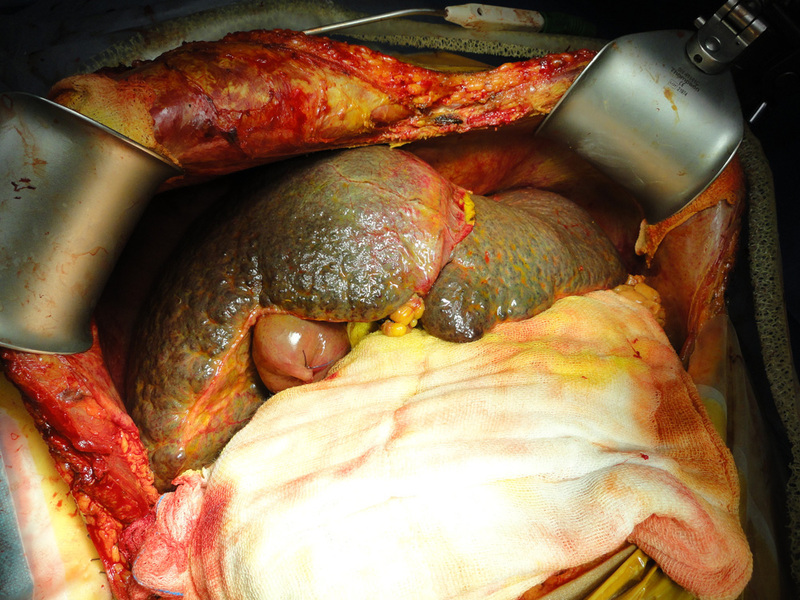 This means a 70 kg patient requires at least 560 g of liver to be transplanted. Like anyone undergoing abdominal surgery, the donor should avoid lifting heavy weights for 3 months. After that there is no restriction on activity. Deceased (Cadaveric) donor is a person who is declared ‘brain-dead’ but who can donate other organs of his body as the blood supply to these organs is maintained. The organs of such a ‘brain-dead’ person can be used for transplantation if the next-of-kin give consent. Donor should be blood group compatible. Unfortunately, due to various socio-cultural factors, this form of organ donation is rare in India and the chances of getting such an organ in time are poor for a sick patient. As per the Transplantation of Human Organs Act (THOA) of India, The Living Donor has to fulfill certain mandatory requirements for the approval by the competent authority (Authorization Committee). Hence it is recommended to go through the following forms and annexure to ensure that the patient and donor fulfils all the legal requirements and carries the necessary documentation so that time is not lost unnecessarily once the patient reaches Delhi. The patient may contact the Transplant Team in case of any queries. The liver transplant operation involves removal of the unhealthy liver of the patient and replacing it with the healthy liver. 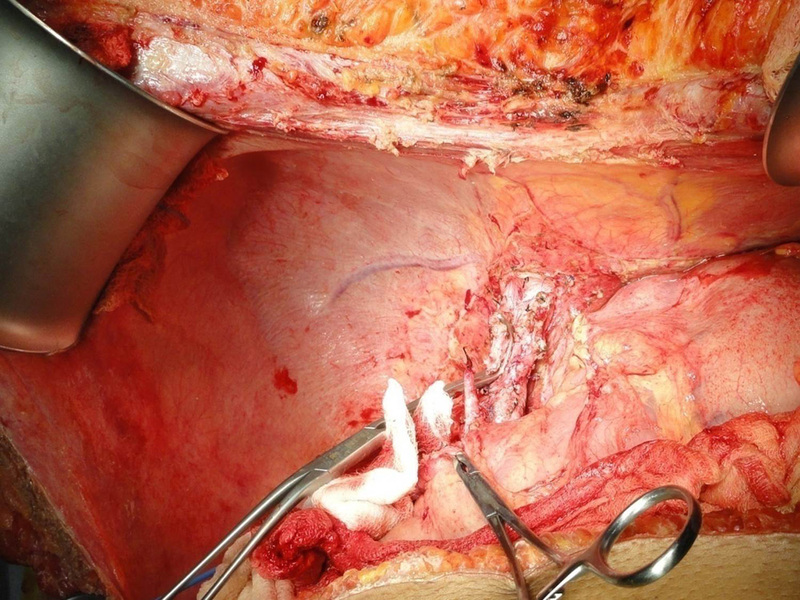 The operation to remove the diseased liver of the patient (recipient hepatectomy) is technically challenging because the liver is firmly attached to surrounding organs with tissues containing many thin walled blood vessels (collaterals) with blood under a lot of pressure (portal hypertension). 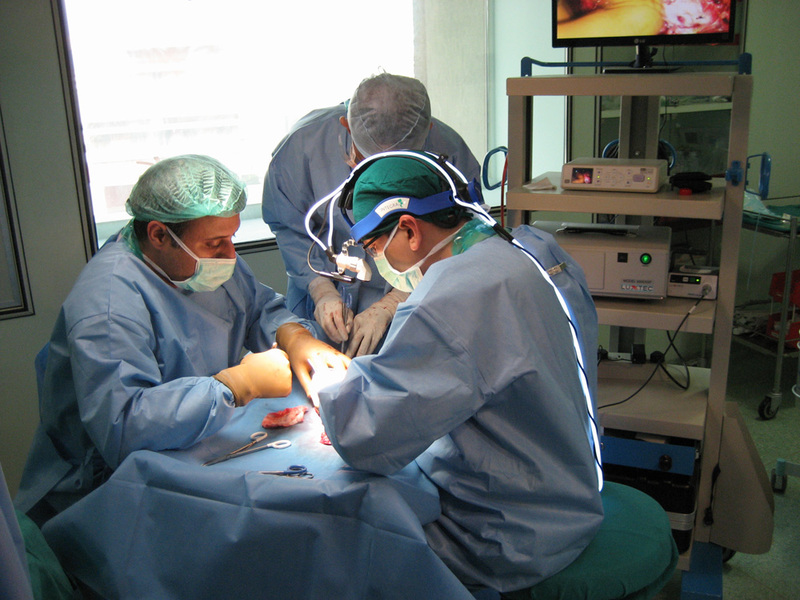 A lot of bleeding can occur during this phase of surgery and enough blood should be arranged to replace the losses. 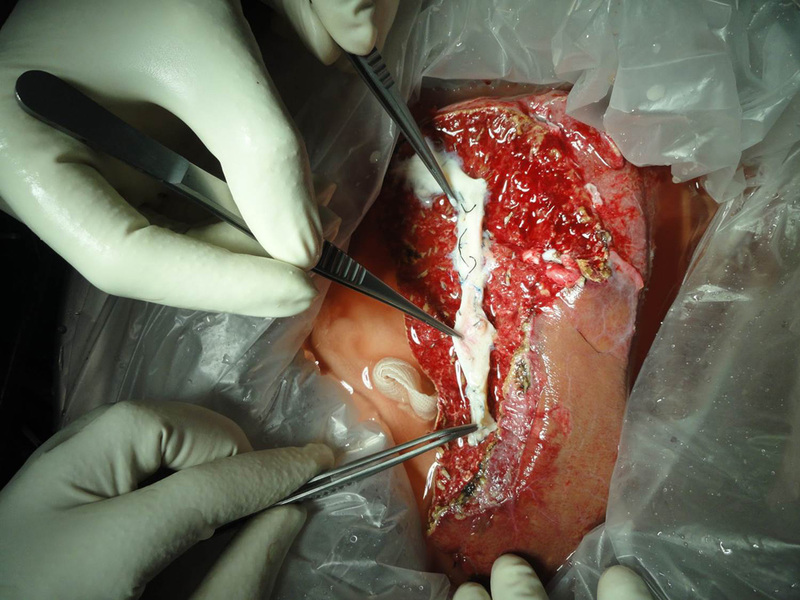 The entire diseased liver must be removed in such a way that the main blood vessels and bile duct of the patient are preserved to be joined to those of the new liver. 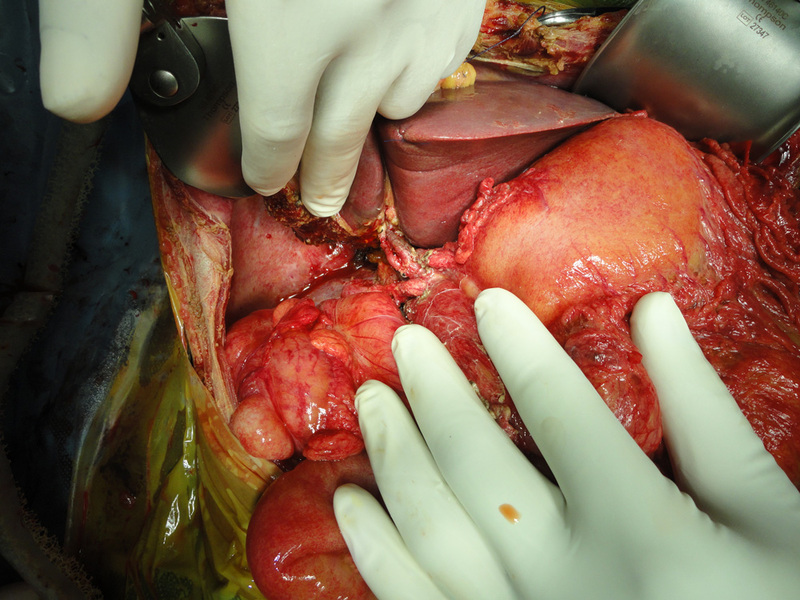 In living donor operation, the donor liver must be divided into two parts in such a way that not only the part which is left behind should be sufficient & working well in the donor but also the part of liver which is to be removed should be sufficient for the patient and work well after implantation. Both parts of the liver must have a blood supply into the liver as well as a way for the blood to leave the liver and a way for the bile to flow out of the liver. 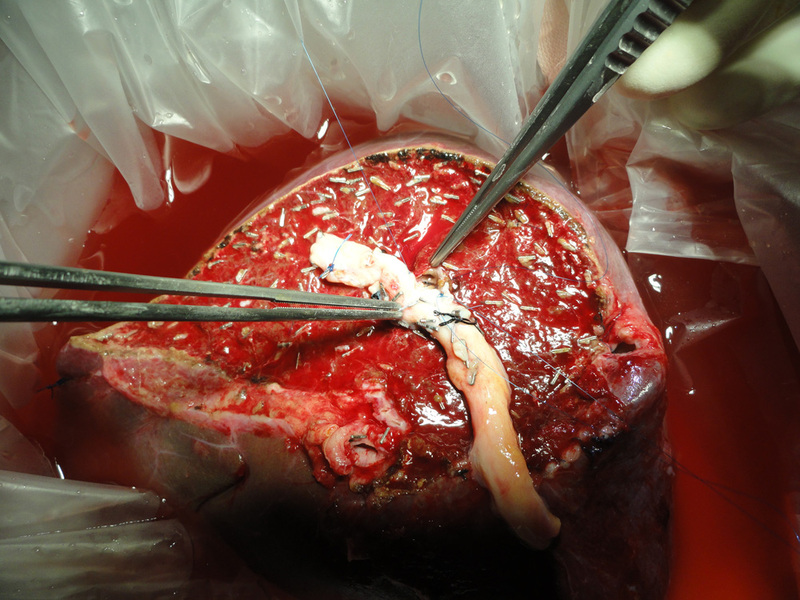 This is a much more difficult and challenging operation than removal of a portion of the liver for disease or cancer. 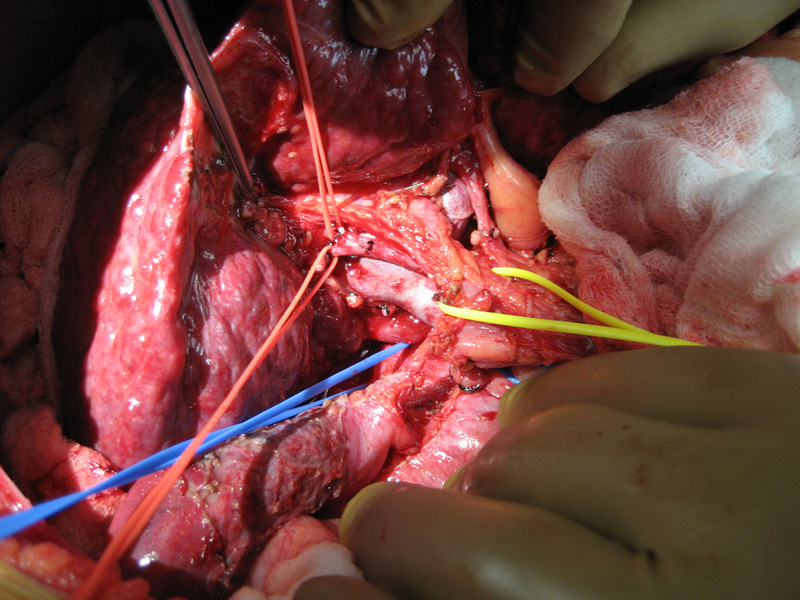 In deceased (cadaveric) donor operation whole liver is removed. 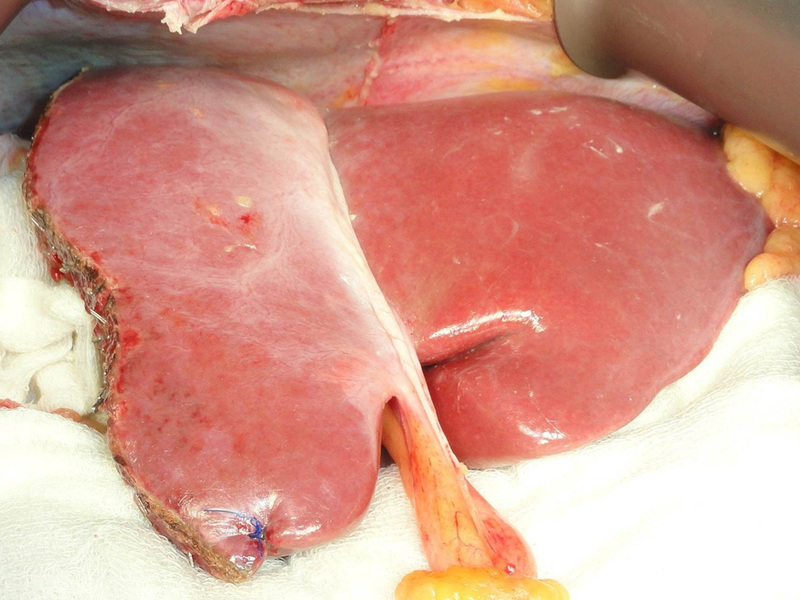 Once removed, the donor liver (whole or portion of liver) is flushed with cold preservative solution and the blood vessels are prepared to be connected with those of the patient. 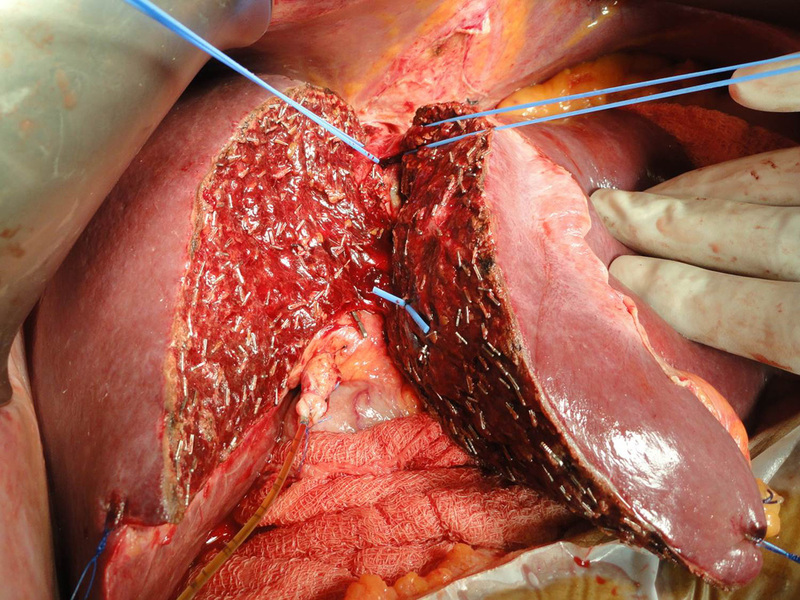 This often involves extending the vessels of the donor liver with segments of vessels taken from the patients removed liver. 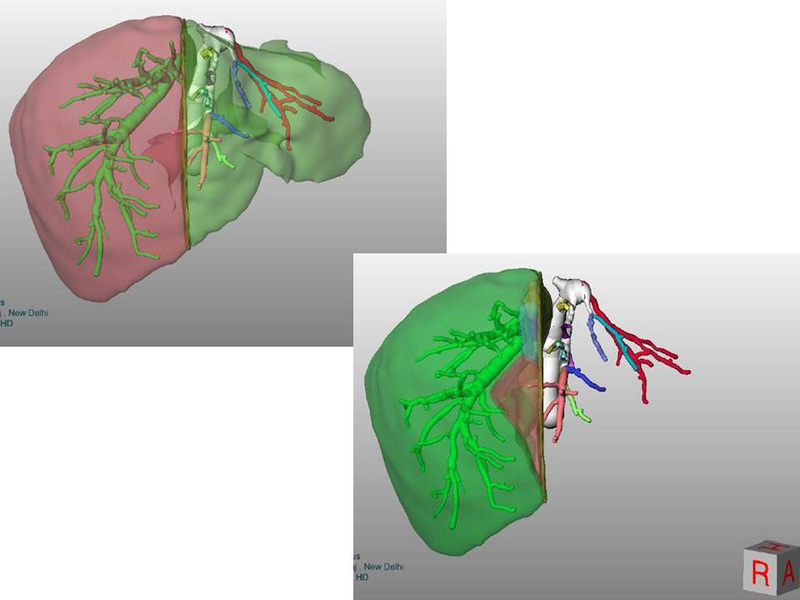 The new liver is then implanted into the patient and all the blood vessels and the bile ducts joined to their counterparts in the patient. 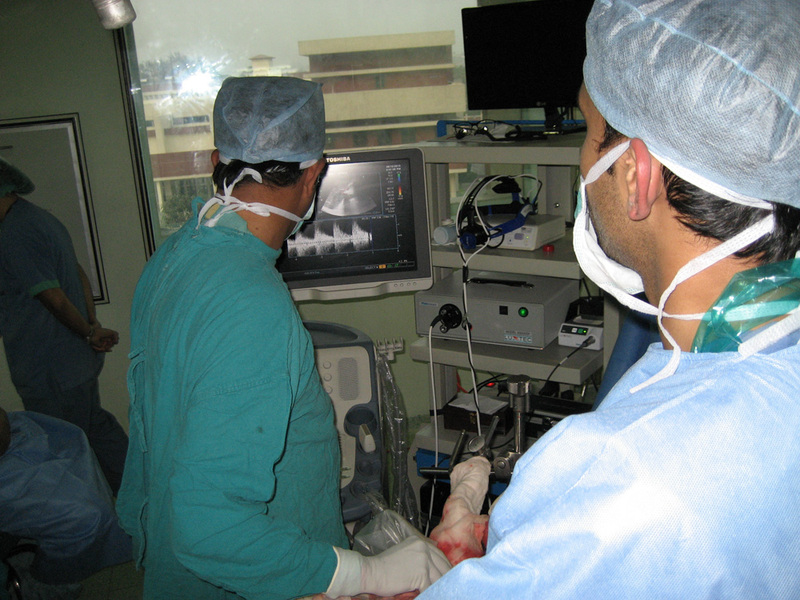 A Doppler ultrasound check is performed on the operation table to confirm that all the blood vessels are working well. 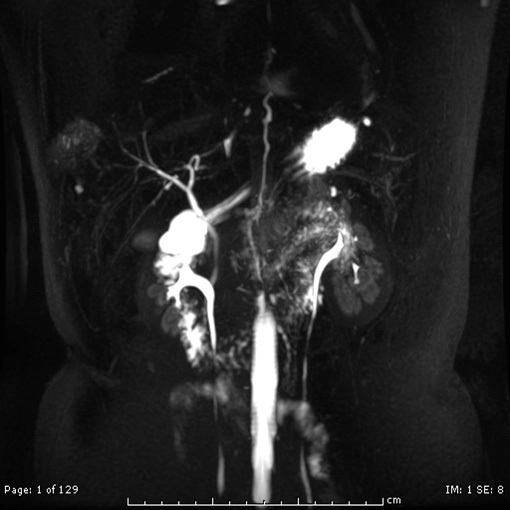 CT Angiogram of Donor gives detailed information about blood vessels in the donor and helps plan the operation. Donor liver is being split taking great care to preserve blood supply to both sides of the liver. 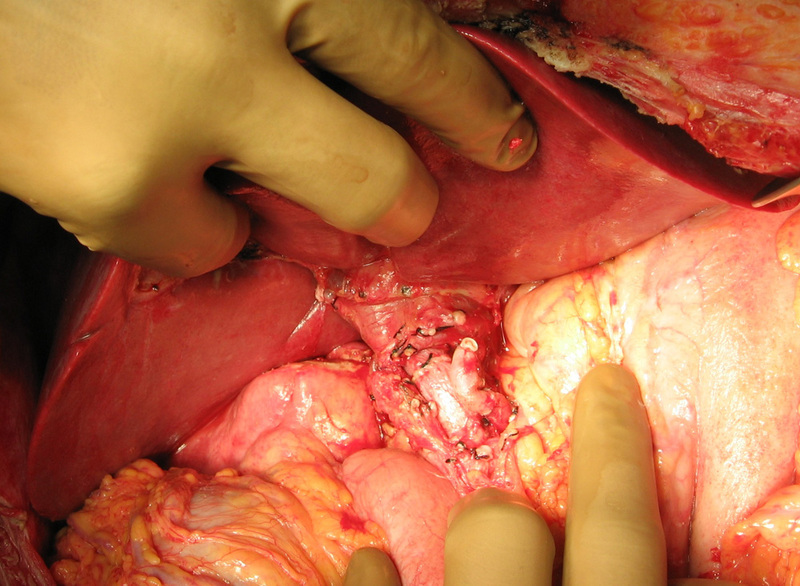 The remaining donor liver is seen after the portion to be transplanted has been removed.